Whether you’re an avid and experienced camper who’s knee-deep in camping gear, or are planning to set out on a camping adventure for the very first time, it can be easy to forget to bring along some of the essentials, such as a first aid kit or flashlights. 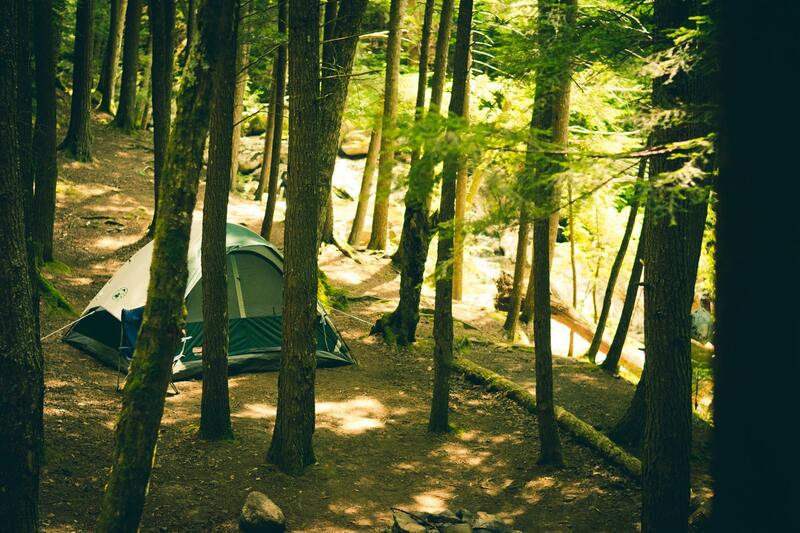 We’ve put together a list of camping must-haves to help you get prepared for your next trip and make sure that it’s as amazing as possible. 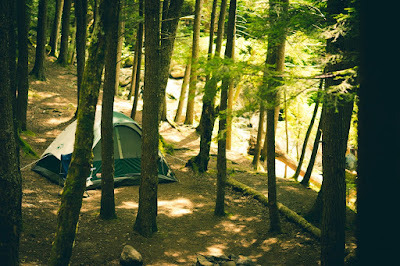 When packing your camping bag, one of the most essential items to bring with you is your first aid kit. You’re bound to experience a bump, burn, scratch or bite on an active camping trip, so having a first aid kit handy will ensure that any nasty situation is dealt with as quickly as possible and that you can get patched up. It’s important that you don’t go camping without at least a basic first aid kit, and make sure that it comes along on all your excursions. At a campsite, rope has several different uses, especially if you know how to tie a variety of knots. For example, you could use it as a washing line to hang up wet clothing, create a temporary shelter, or even use it in an emergency situation on a hike or swim to tow others back to safety. Don’t go on your camping trip without one! Unless you are a veteran boy scout, you’ll probably need matches or a lighter to start a fire. If you’re unable to start a fire at your campsite, then you’ll have limited food options and you’ll be much colder during the night. Even in summer, or if you have a supply of ready-to-eat food, it’s not a wise idea to risk going without a way to start a fire on your camping trip. You can buy matches in bulk, or take along a gas lighter for the job. For many campers, tarps are an essential part of the kit, as they’re versatile and easily folded up to put away in your camping bag when not in use. Whether you’re going to use it to protect the bottom of your tent or to create an extra shelter at your site, tarps are essential. See more at woodburyoutfitters.com. Today, with GPS and maps apps on your smartphone, you might be wondering if there’s any need to bring a map and compass along on your camping trip. However, even if you’re using a portable battery charger, there’s no guarantee that you’ll get a good signal during your trip. Bear in mind that most camp sites are in remote areas, and it’s often difficult to get a phone signal in such places. A map and compass will certainly be needed if you go deep into the forest. If this information came in handy, we’d love to hear more from you in the comments.